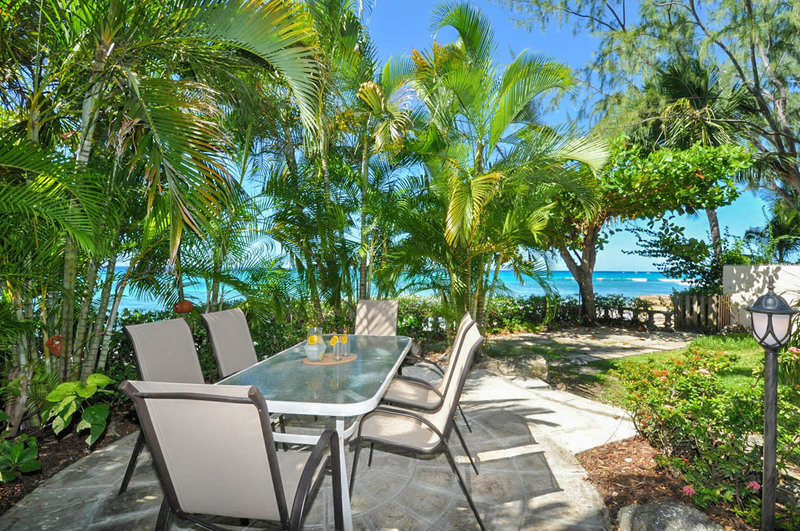 A beautiful beachside villa in Barbados’ upmarket Saint James area, Seawards enjoys an excellent west coast location between Holetown and Bridgetown. 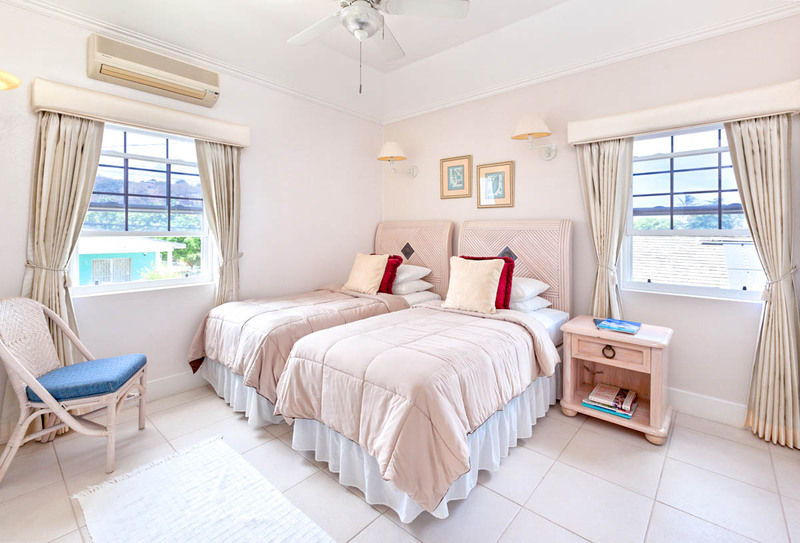 With its own cook and housekeeper ready to enhance your stay, this three-bedroom holiday home provides a wonderful welcome to the incredible Caribbean island. 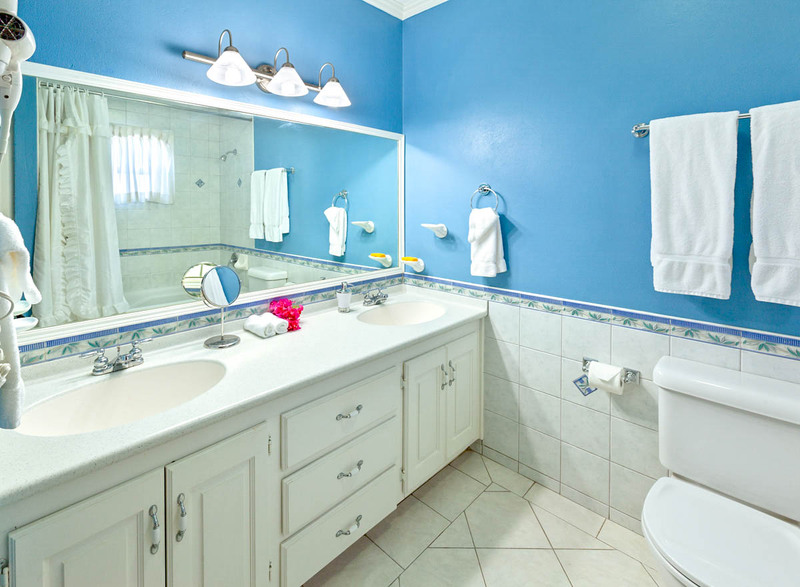 Seawards could hardly be closer to the ocean, with the tranquil beach at Fitts Village just steps away from the house. 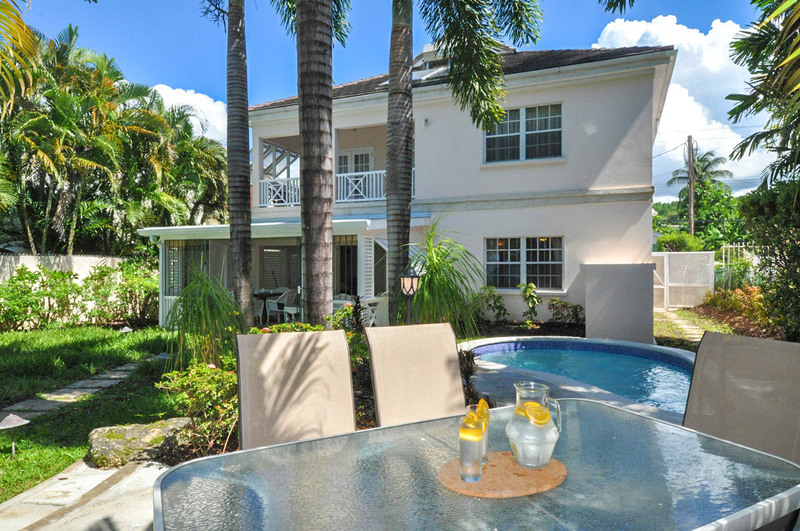 A charming garden offers an irresistible place to relax at any time of day, with a dining area on the patio, sun loungers and a plunge pool. The many palm trees in and around the garden offer shade and add to a secluded feel. 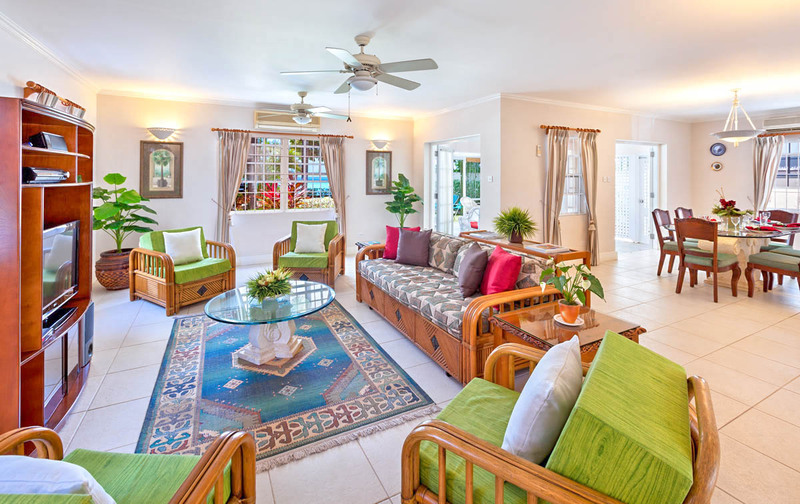 Inside the house you have a light and airy seating area with direct access to the gardens, where a ceiling fan keeps things cool and comfortable. 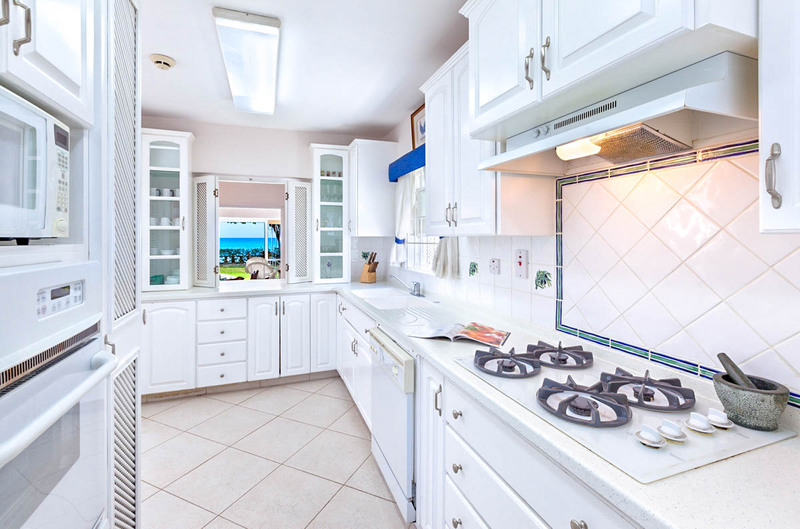 Your kitchen is well equipped with all the things you could need, including an oven, hob, microwave and dishwasher, and the dining area is great for formal or informal gatherings. 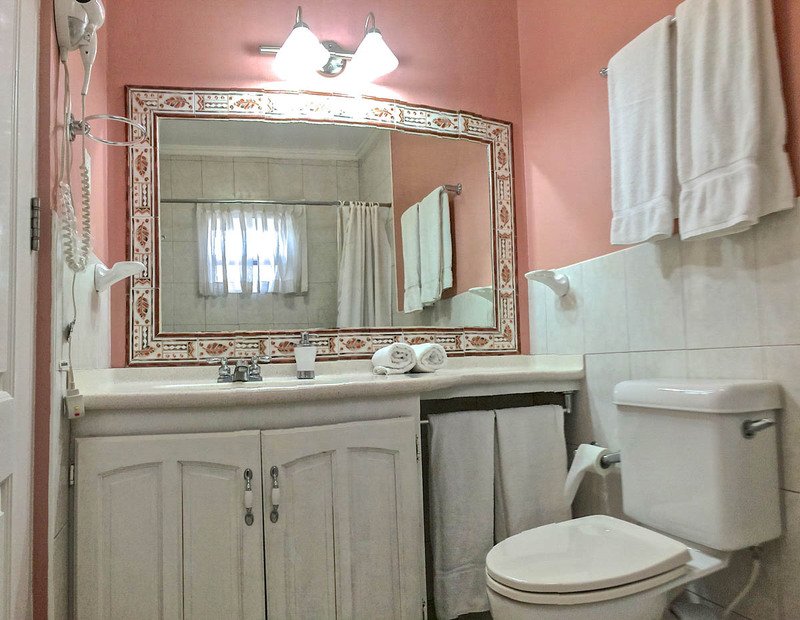 Flat screen televisions and Wi-Fi offer entertainment whenever you want it at Seawards, and the main lounge is equipped with plenty of comfy seating when you feel like taking five. 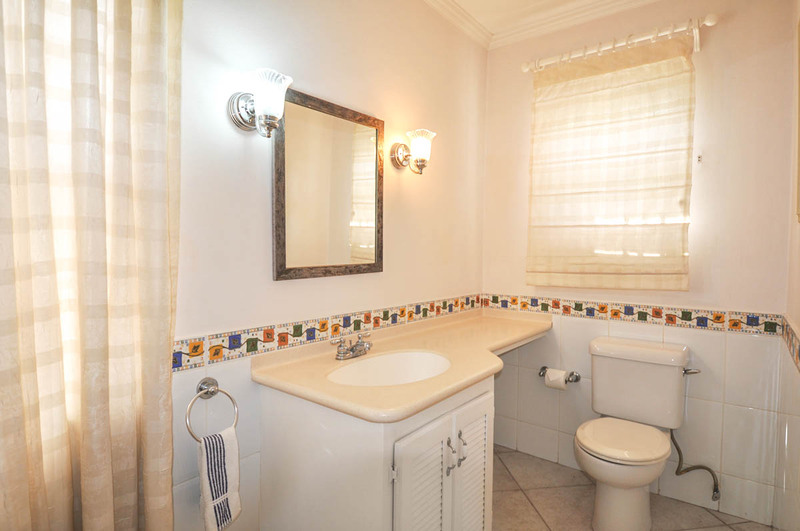 All of the three bedrooms are air-conditioned and have their own en-suite bathroom. 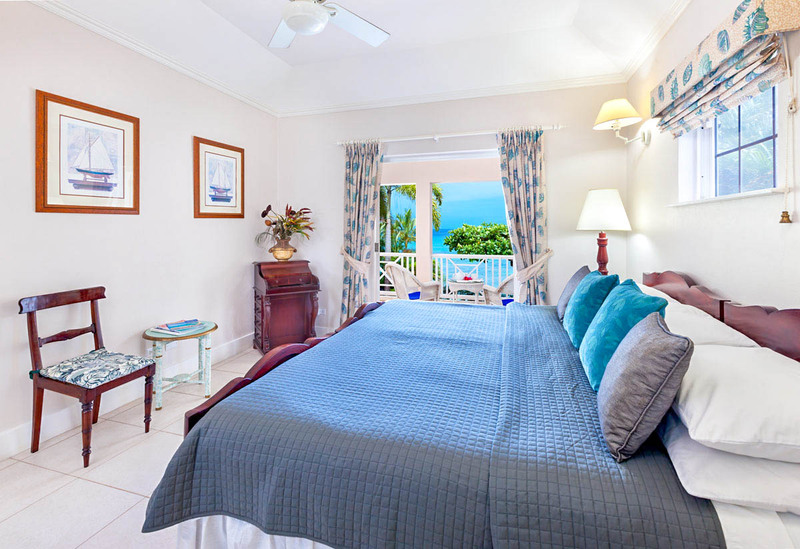 The master bedroom features a queen-size bed, while the other two can be used as either king or twin rooms. An elevated balcony terrace delivers an enchanting view of the calm blue sea. 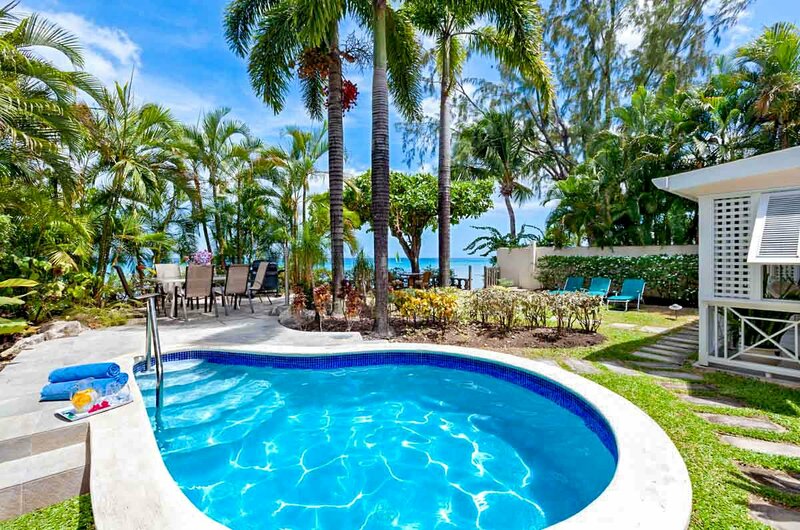 This immaculate beachfront villa enjoys a location that is both scenic and convenient. Positioned midway between two of the most exciting towns on the western coast, there’s a ton of things to do and see. 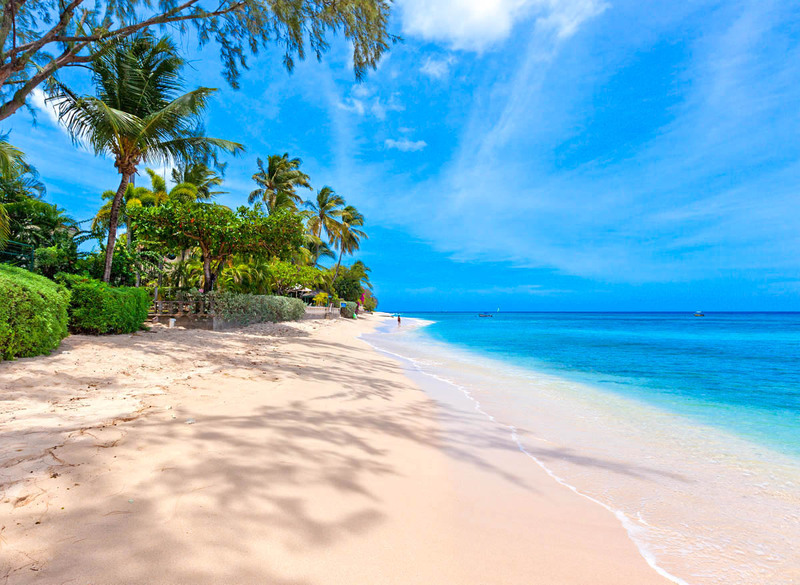 Stunning beaches are dotted along the coast, and this sought-after area offers some of the finest dining, entertainment and shopping you’ll find on the island. Head inland and you’ll discover even more outstanding natural beauty, with nature reserves, parks and forests you don’t want to miss. 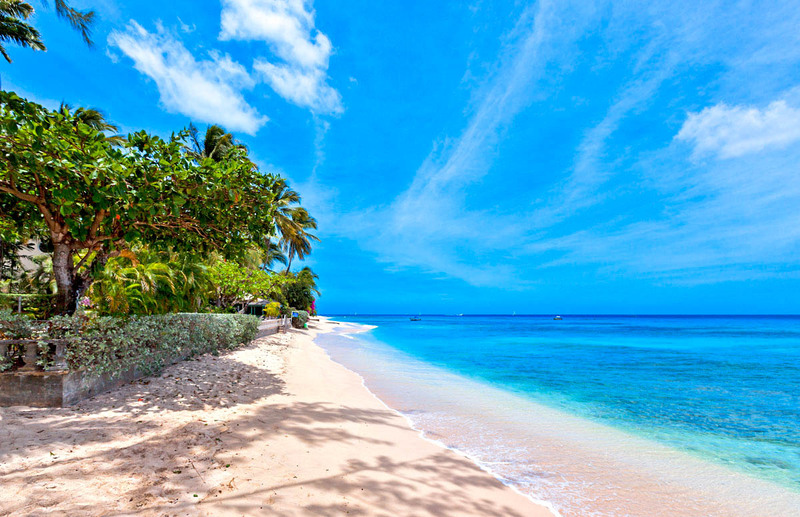 On the upscale west coast of Barbados, the Saint James parish is known with good reason as the island’s ‘platinum coast’. 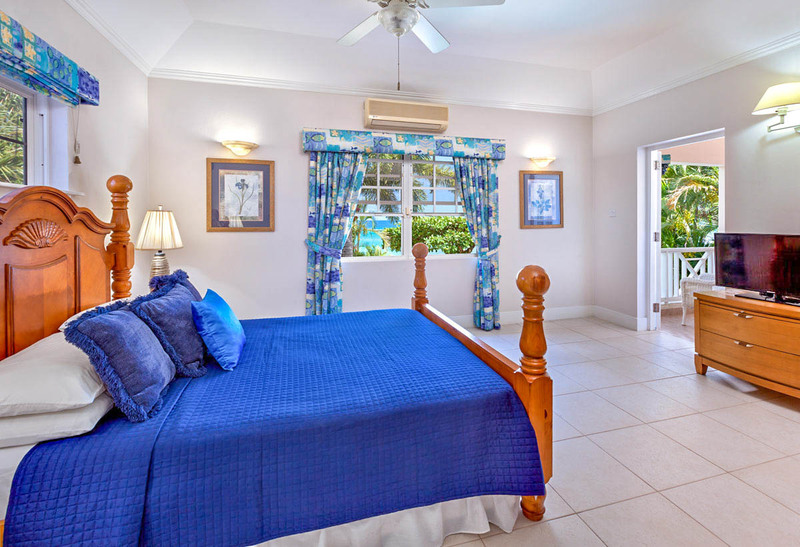 Aside from being a celebrity hangout, the area is famed for its beautiful white sand beaches, various golf courses and excellent dining options, as well as luxury brand shopping. 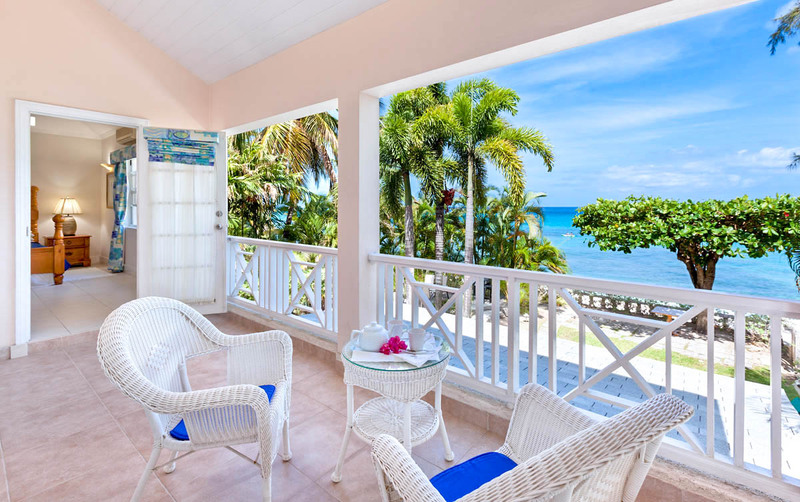 One of the area’s main towns, Holetown, is a good place to get acquainted with what Saint James has to offer. The Limegrove Lifestyle Centre brings shopping and entertainment together, with dozens of high-end stores, a multi-screen cinema and regular live events, from music concerts to art shows and craft fairs, while colourful Chattel village sets its shops in scenic tropical gardens. Holetown’s big annual event comes around each February – the Holetown Festival is a commemoration of the first settlement on the island in 1627. It’s a broad and lively celebration, encompassing everything from fashion shows and beauty contests to vintage car parades, sporting events and a Police Tattoo, and it’s a great opportunity to sample Bajan delights like macaroni pie and Barbados rum. The town is also a centre for nightlife, concentrated mainly on Holetown’s First and Second Streets. 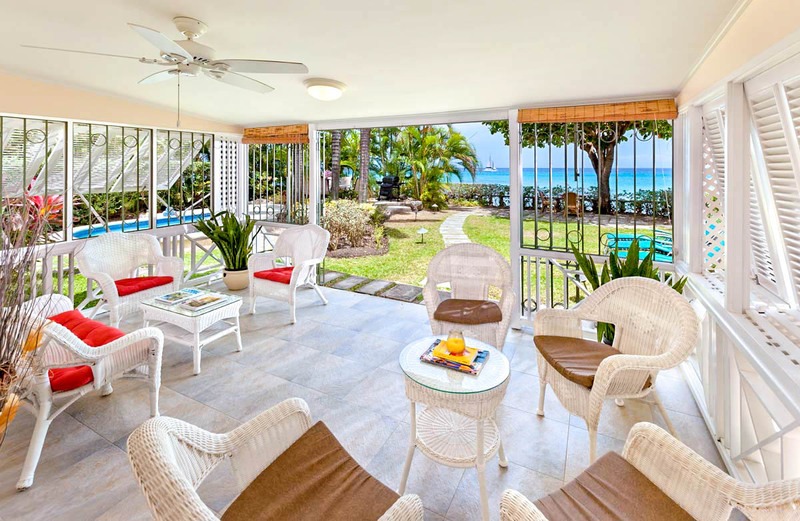 Cool hangouts like the Red Door Lounge prove that Barbadians know how to party, and are very happy for you to join them. 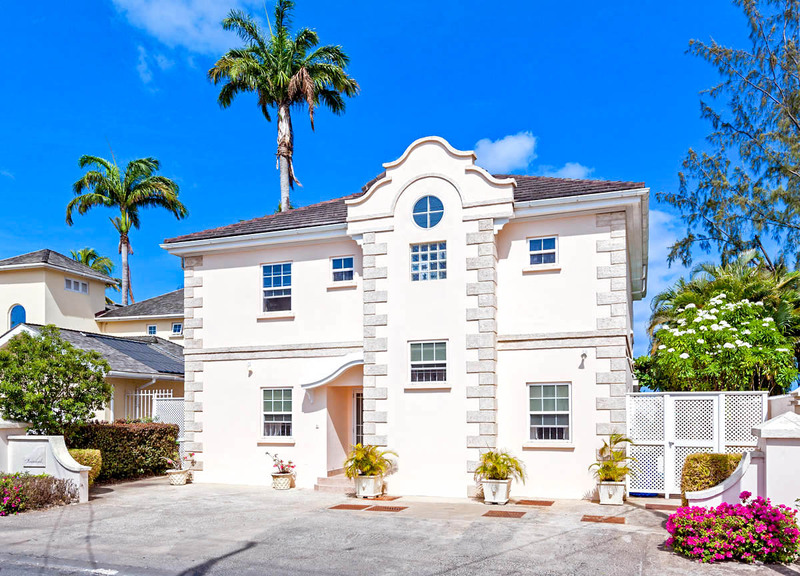 Head south of the town and a string of stunning beaches like Sandy Lane and Payne’s Bay await you, and it won’t be long until you find yourself in Bridgetown – the historic capital city is just 11km from Holetown.